Very many people look forward to the release of iPhones every time Apple announces an upcoming debut of a new model. Eager consumers are not the only ones enthusiastic about the releases of iPhones. Thieves too. You can easily lose your iPhone to theft cases or damage of some kind. iPhone theft in New York alone went up by 40% following the release of iPhone 5. Other than theft, another danger is getting the device damaged. So, how can one protect his or her iPhone from these? There is an app for almost anything, making the iPhone one of the phones with the highest number of target apps. Among the apps, one should never miss to install some safety apps to keep his or her iPhone safe. Install Find My iPhone app. This app can quickly locate a missing device using the GPS system on the phone. That way, you will be able to lock your iPhone remotely and even wipe all your personal data. Another app, Gadget Trak can snap photos of the person with the phone using its cameras. 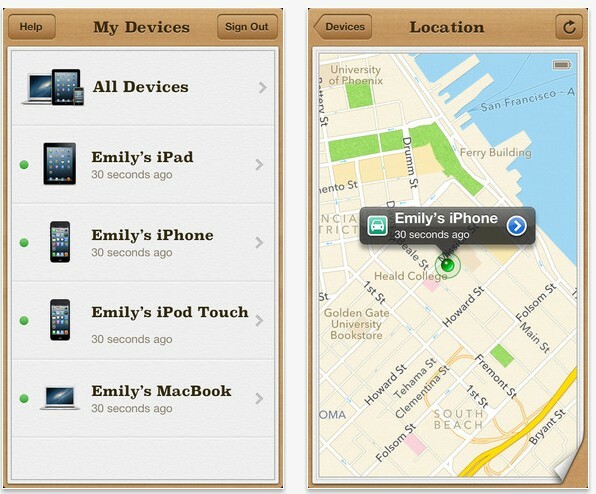 In October 2012, police in Brooklyn arrested an iPhone thief within an hour using Find My iPhone app. Since 2007, Americans have spent $ 5.9 billion to repair damaged iPhone devices. That means that your own clumsiness can lead to the damage of your iPhone. Sometimes it is the nature of your job that puts your phone in danger of damage. As soon as you purchase your iPhone device, you have 30 days to apply for Apple Care, which covers up to two incidents of iPhone device damages including shattered screens, spills and any other unforeseen forms of damage. The screen is one of those iPhone device parts that can be very difficult to protect. It is prone to scratches and other forms of damage that can occur on the screen. 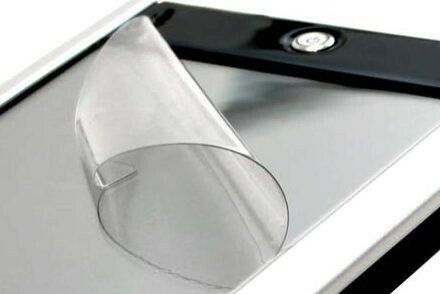 An iPhone case is not enough to protect the screen of the device, but there are screen shields out in the market that are invisible, so you will be able to use your iPhone without having to worry about it getting scratches. “Crystal Clear Screen Protector” is a screen protection product that will keep your device safe from physical damage on the screen. There is a wide array of iPhone cases on the market today. Low quality cases may not protect your device from damage, but there are quite a lot of other cases that can protect your iPhone from various kinds of physical damage. Choose tough, sealed and water-light iPhone cases that will provide protection to your iPhone from accidental drops and water damage. 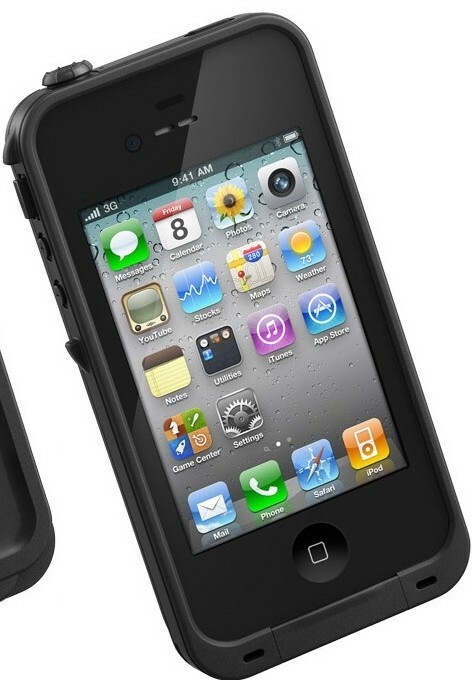 Try to explore iphone5 cases with some vendors such as Greatshield.com and others have quite a lot of these cases so you can choose one that is suitable for the exact kind of protection you want to give your iPhone. Simpson, the author, was one of the first consumers to stand in the long queues to buy his iPhone 5. Since standing on the lengthy and tiring queues, he keeps learning intuitive ways of protecting his precious iPhone device from damage and theft, which he shares with other enthusiasts.